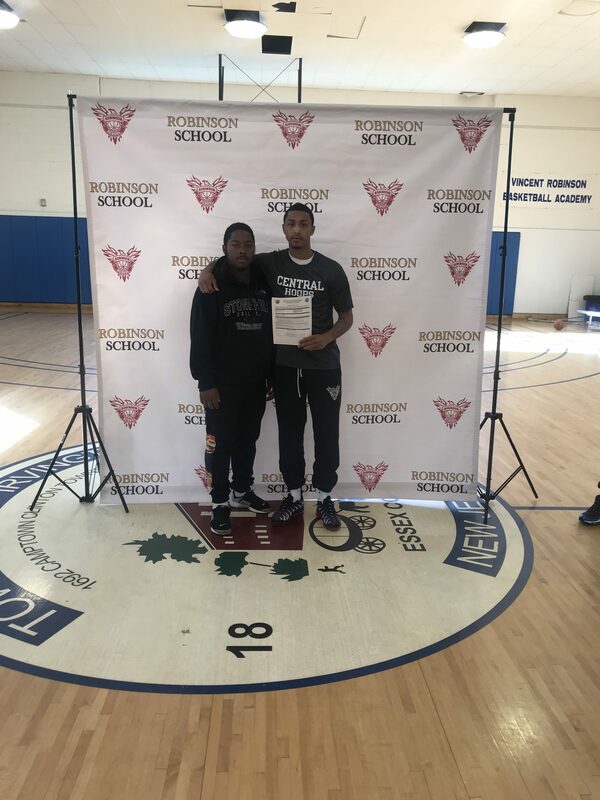 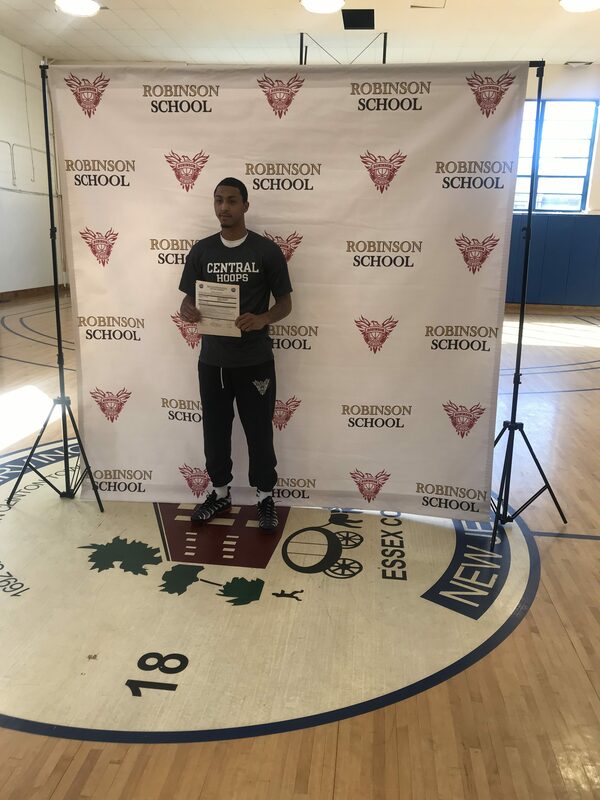 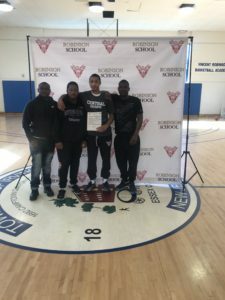 Robinson School student athlete NaJuan Thomas has signed a National Letter of Intent to attend Central Community College in Columbus, Nebraska. 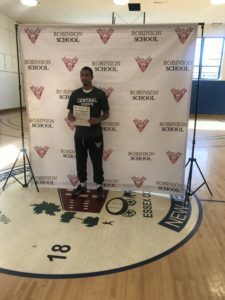 Thomas a 6’1 170 combo guard averaged 17 points, 7 rebounds, 4 assist and 4 steals per game with a season high of 36 points against Prestige Prep. 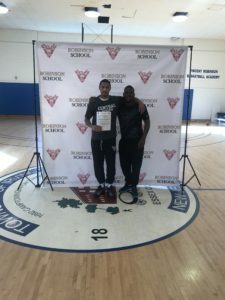 He was selected 1st team all conference by league coaches.